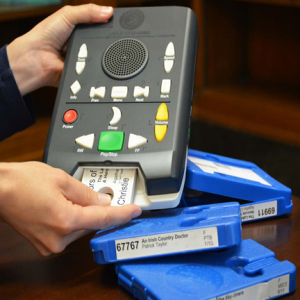 This webinar will focus on free resources available from the Indiana State Library and how you can use them to better serve your patrons with visual or physical disabilities. We will also cover basic assistive technology you can utilize at your library in order to provide a more inclusive library experience. Two of the above links might be for members only (marked with an *). There are instructions on how to get further information on these topics – either an ALA Website Feedback Form or a link to the ALA Librarians.